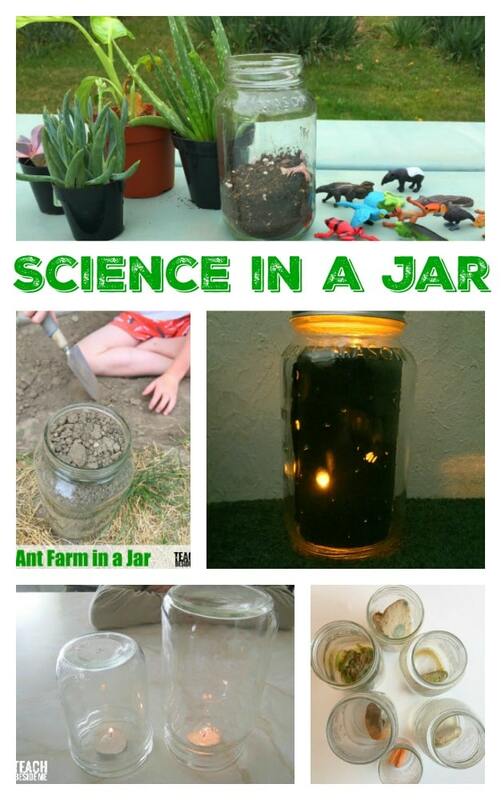 Jars are the perfect things to use for all different kinds of science projects and learning activities. Fall is a great time to stock up on jars since it is harvest and canning season! 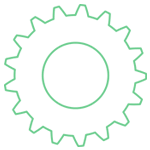 Today I want to show you some ways we have done science in a jar. We used jars from SKS Bottle & Packaging for our projects. 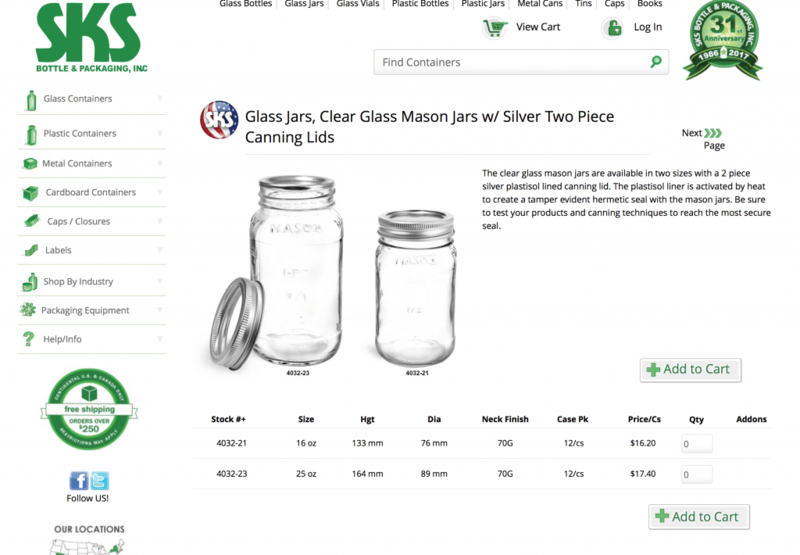 I purchased a case of SKS Clear Glass Mason Jars from SKS Bottle and packaging. 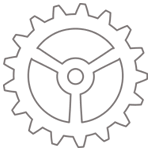 Founded in 1986, SKS is a multi-million dollar company that carries a variety of over 6000 glass, metal and plastic packaging as well as caps and closures. SKS supplies many large and small companies with their packaging. Most are made in the US and are 100% recyclable. 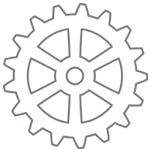 Stop by and browse around. 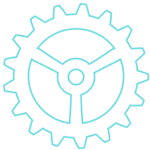 They have some neat stuff! The first science in a jar activity we did was our rainforest in a jar. 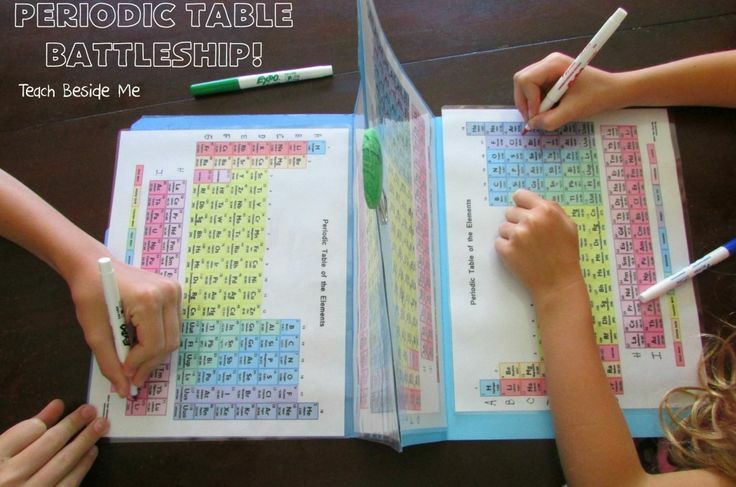 This is a fun playful thing to do with kids! You just need a few small plants, a large jar and some dirt. Then we added in some cute little rainforest animals for the kids to use for play. I gave this one to my kids to build and play with. They separated the plants and only used parts of them since the jar is smaller. 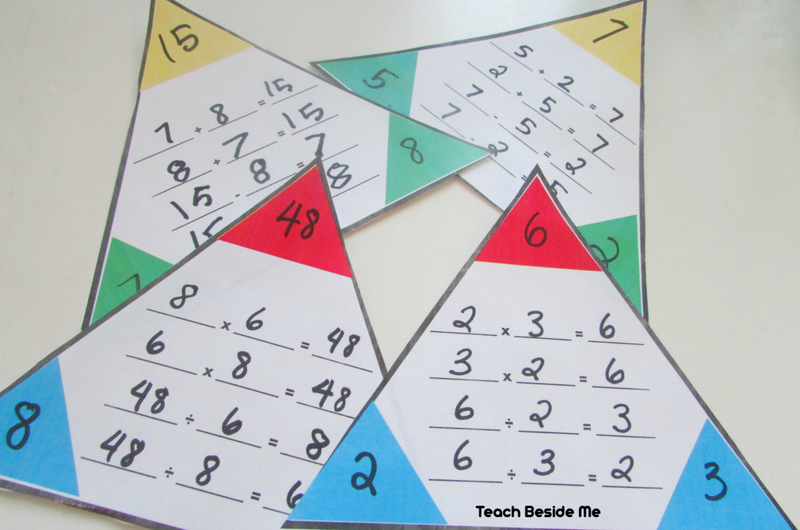 This is a perfect open-ended activity for kids to do. 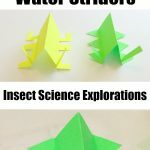 They can play and explore and create a rainforest jar to their liking! Hover over this image to shop the jars I used! This would be so much fun to do with different habitats. Make a desert in a jar or an ocean in a jar! 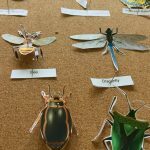 Teach kids more about habitats with my Habitat Sorting Mats. Our ant farm is still in progress, but we LOVED making this one! 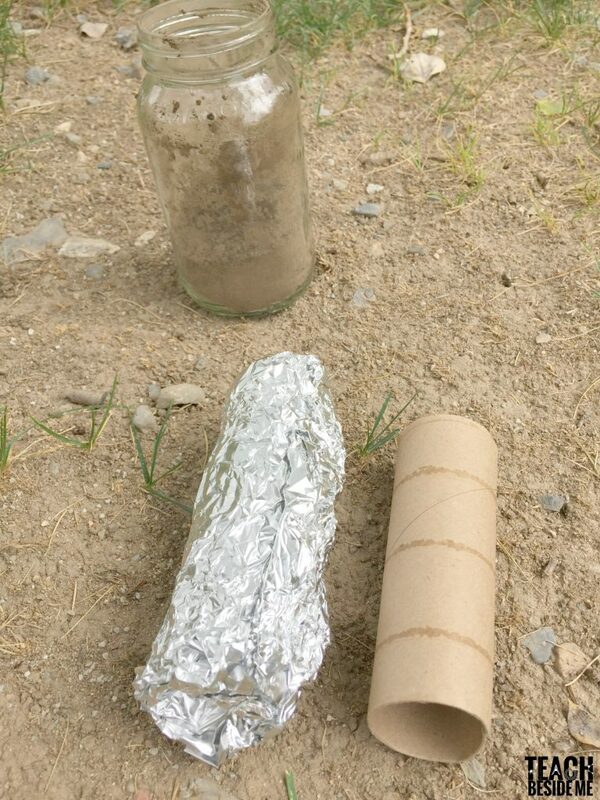 We used an empty toilet paper roll and covered it in foil. Put this in the center of the jar and fill with dirt around it. 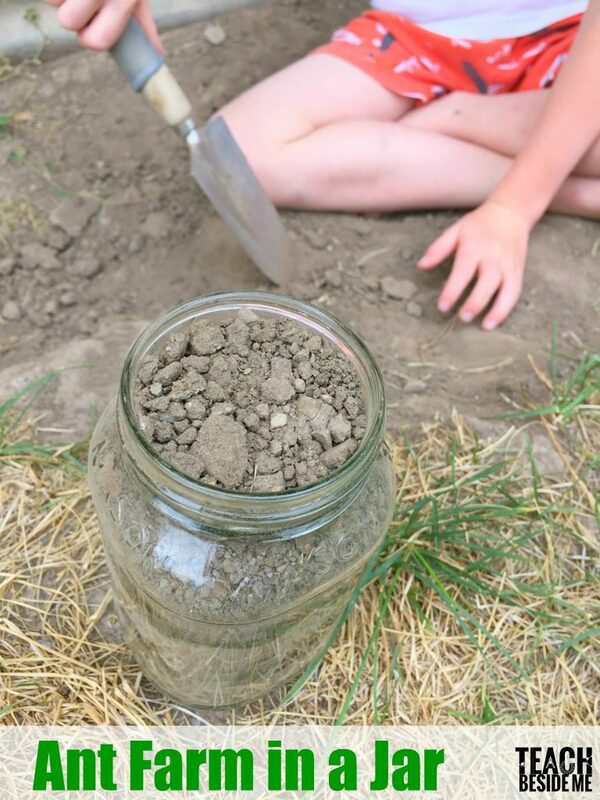 The purpose of this is to keep the ants tunneling on the outside of the jar, then you can watch them working! Leave about a half an inch on the top for air and room to add a little food for the ants. Collect 10-12 ants and add them into your jar. 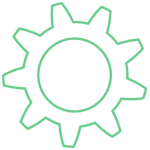 You will need to add a layer of mesh or screen to the lid so it can be open and give them air without the ants escaping. Sprinkle some crumbs or sure in there for food. 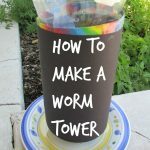 Also try making your own worm tower! 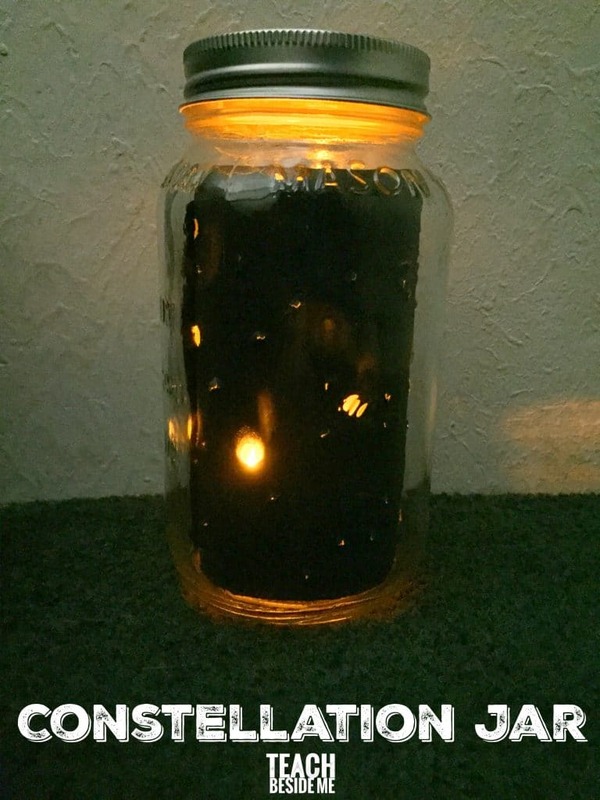 Use a jar to make a glowing night sky. Use blue or black construction paper and draw on some constellations. Hole punch the stars or poke holes with a pencil. Roll up the paper and insert it into the jar. Insert a small battery powered tea light into the jar to light it up. This is fun on a dresser as a night light! Use my printable constellation cards as a guide. 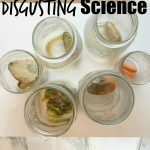 Use jars to create an interesting science experiment investigating how food rots. 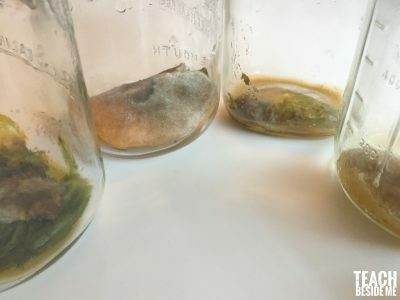 You can see more details about the Rot museum in this post. 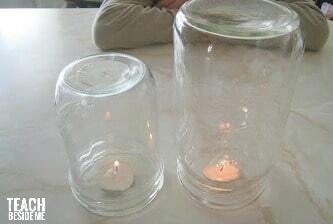 Watch how long a candle will burn under two different sized jars. 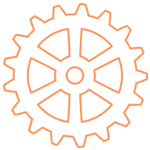 Check out more details in this post! What science have you done in a jar? Try out SKS Clear Glass Mason Jars for your next science experiment in a jar! 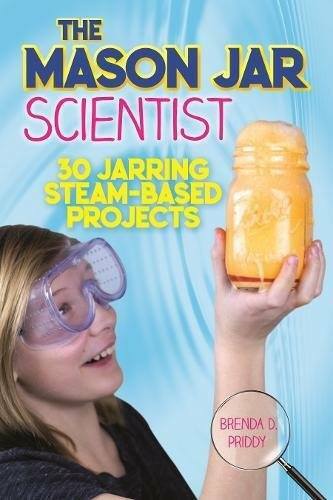 Check out the book The Mason Jar Scientist for more science in a jar activities!